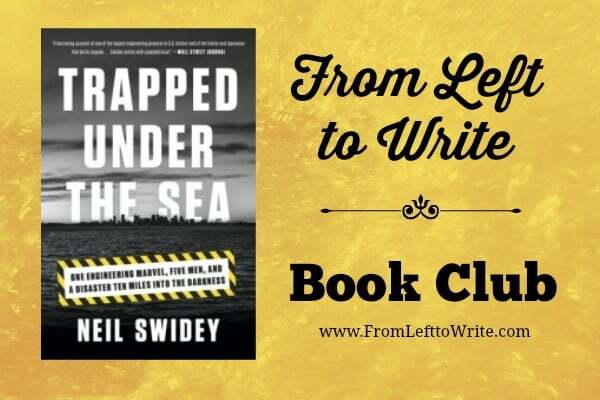 As a member of From Left to Write, I received a copy of Neil Swidey’s Trapped Under the Sea for review purposes. Neil Swidey’s harrowing true story Trapped Under the Sea tells the tale of brave young divers who have been tasked with a potentially deadly journey. 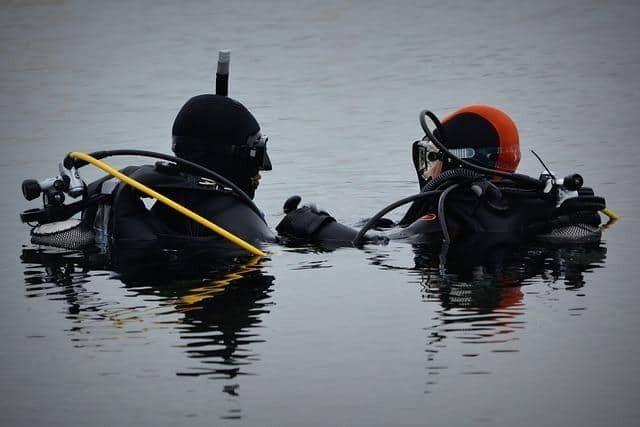 They must travel to the end of an oxygen-starved, super long, pitch-black tunnel in order to help fix Boston Harbor’s wastewater treatment plant. Serious stuff that’s worth reading about. Here’s some not-so-serious stuff that’s also worth reading about. I woke up this morning to a coffee pot that was set to brew at 6 a.m., but did absolutely no brewing at all. AT ALL. That means when I stumbled out of bed, bleary eyed and all, I found myself staring at an empty mug for about 30 seconds before I was able to put two and two together: This coffee pot is neither hot, nor filled with the brown caffeinated elixir I crave each morning. Dagger! I was trapped without coffee. The point is, I’m not so sure it’s a good thing to be dependent on any sort of substance, no matter how delightfully awesome it tastes. 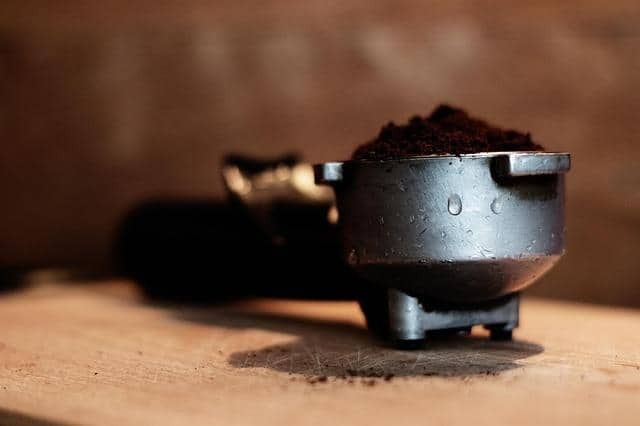 Coffee…mmmm…. I even brought instant coffee with me when we backpacked a 15 mile loop (in frigid May temps, with horrific winds, mind you) around the Dolly Sods Wilderness. Clearly I’m crazy. Or addicted. Or both. I mean, what if I were to get stranded somewhere? Or what if the apocalypse happens? WHAT IF THERE WAS NO MORE COFFEE ANYWHERE? A big part of me thinks this: maybe it’s time to give up the daily coffee regimen. The idea of not being beholden to a beverage sounds awfully nice. And by beholden, I mean I hate lack-of-coffee headaches. Just dull enough to be a noticeable nuisance, yet quickly quelled with a nice dose of ibuprofen. Having tea every morning wouldn’t be a perfect solution either. I can easily get hooked on that too. I love a strong, black, caffeinated tea! 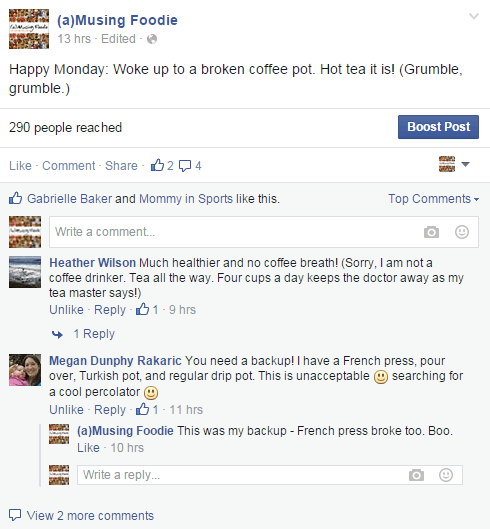 Perhaps I can simply replace my broken coffee maker with a French press! They don’t require electricity to operate, so if the apocalypse were to happen, I’d still be able to enjoy a freshly brewed, silky smooth, steaming cup of Joe, after boiling the water over a camp fire, of course. Assuming I can get my hands on coffee, that is. I miss my old French press. Maybe I will just go without. 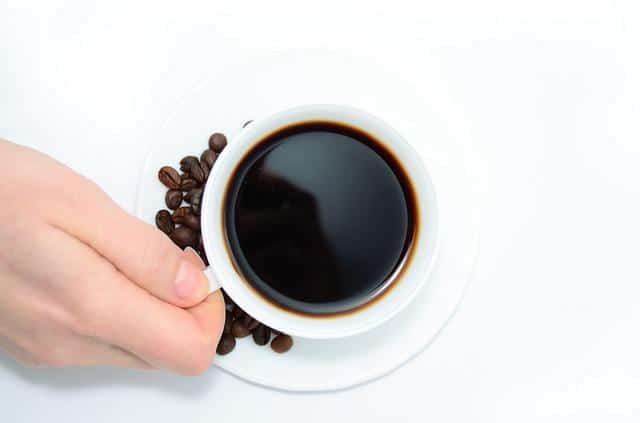 Could you give up having coffee every morning? This post was inspired by Trapped Under the Sea by Neil Swidey. In Boston, five men were sent into a dark, airless, miles-long tunnel below the ocean to do a nearly impossible job that would help clean the once dirtiest harbor in America. Join From Left to Write on February 19th as we discuss Trapped Under the Sea. As a member, I received a copy of the book for review purposes. I have a back up stash of Starbucks Via that stays in my suitcase. Just in case. Ha! 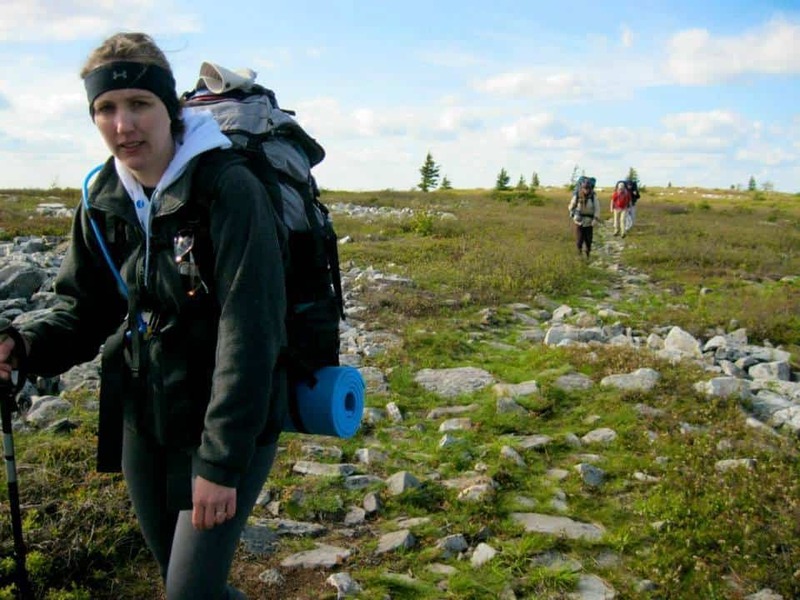 That was like me on that wilderness hiking trip…. I don’t think I’m addicted to the caffeine in coffee, I just like to drink it as something to do in the morning. There have been many times that I’ve taken off on a car trip early in the morning without drinking coffee so that I don’t have to make dozens of pitstops at rest stops and I haven’t missed it or gotten headaches. But maybe this is just as bad? Some people say they’re not addicted to nicotine that they just like to hold a cigarette and feel uncomfortable when they don’t hold one. Hmmm, maybe I just need to try not drinking coffee for a week to see if it’s an addiction or a habit? Is there much difference? Great and funny spin on an awesome book. I’m still reading it but I love it! No coffee, no wine makes Raya something something! Seriously, I could go without wine, but no coffee, no way! A day without coffee brings on a major headache! I’ve worked through the headaches before when I did a cleanse but I needed my coffee more than I needed some dumb cleanse! We use an AeroPress to make single cups of coffee in the morning.